Classic Filipino BBQ sticks that will knock your socks off. SOMA’s very own Victory Hall & Parlor will be providing cocktails and featuring wine and beer from Bluxome St. Winery and Local Brewing Co.
They’ll also have the brand new Lady Victory on display! It’s a little known fact that California winemaking started not in Napa or Sonoma, but right here in San Francisco—SOMA, to be exact. In fact, dozens of wineries and commercial cellars called SOMA home. Sadly, the 1906 earthquake ended many of the dreams in this neck of the woods, and whatever spark remained alive was quickly snuffed by the 18th Amendment. Until now, that is. 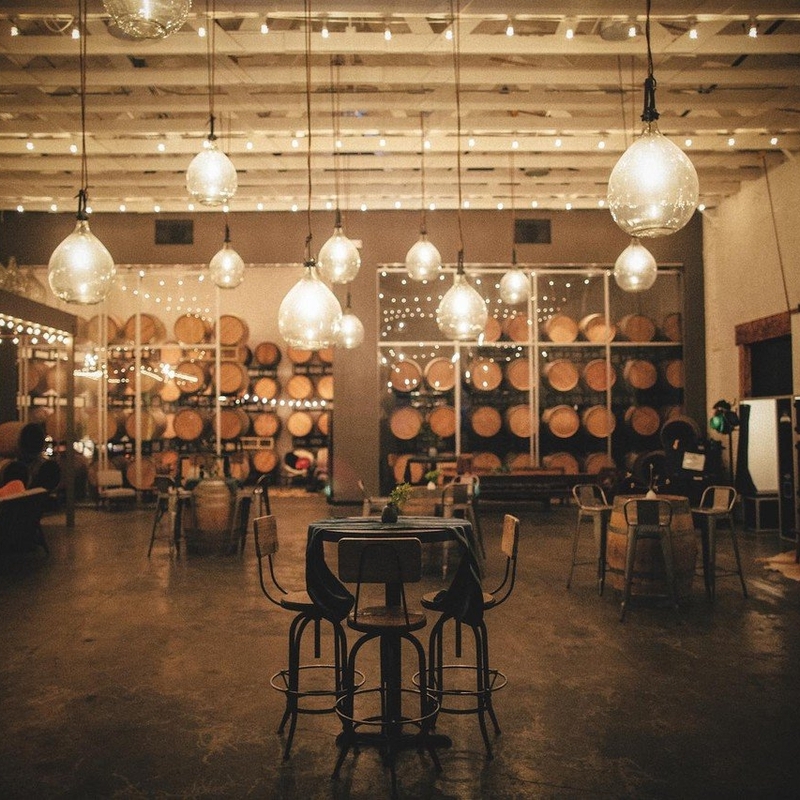 Check out Bluxome St. Winery in our featured Bluxome Wine & Beer Garden. A small batch brewery in San Francisco hand-crafting innovative and approachable brews. The Pocket is a Hip Hop, Funk, Reggae, Soul cover band and rhythm section of the Latin/Reggae band, Bayonics. They cover hits from the 60's to the present playing popular San Francisco music venues, restaurants, festivals as well as weddings, corporate and other private events. Creative Transit Agency (CTA) is a group of event producers and performing artists whose mission is to orchestrate movements that move people. Catch them with live DJs all day at the main stage. No Mirror Movement is a community of like-minded dancers using their art as a tool to develop self-worth, promote body acceptance, and challenge deeply held myths of beauty and health. SFRP is a nonprofit organization providing performance-based rock music instruction for young people ages 7-18. Featuring Wil Blades on Hammond B3 Organ, Joe Cohen on saxes, Steve Burke on guitar and Brandon Etlzer on drums. 10% of all food & retail sales will benefit Westbay Center! West Bay is a 501(c)3 California public benefit corporation. They are an extended family and imperative resource for many recent immigrant families in San Francisco. They strive to even the playing field for underserved, vulnerable youth and their families by supplementing our academic programs with financial, social, emotional, and cultural support.